Add an elegant and functional design to your home or business with Personalized Plaques! Decorative personalized plaques make a statement of your personality and individual taste while identifying your home or business. These durable, highly attractive plaques are available in a wide variety of shapes and sizes and range from whimsical to spiritual and fulfill a number of purposes. 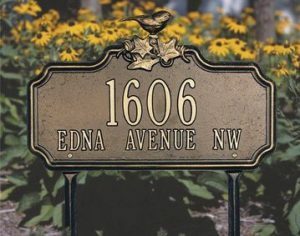 Van Dyke’s Restorers offers dozens of p ersonalized plaques including address markers in vertical, horizontal, oval, arched, and many decorative styles. Van Dyke’s also offers block house numbers in many sizes, shapes, and finishes. Emergency services personnel stress the importance of having the house address clearly visible on the house. Personalized plaques can not only denote the address, but your family name, business, or other messaging. They are also perfect for commemorating the establishment of a home, church, or marriage. 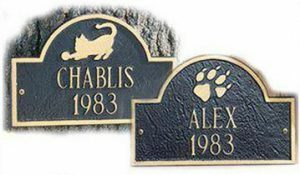 Remember a beloved pet with a memorial marker in several styles. 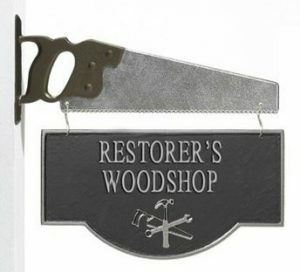 For the carpenter or woodworker, the Whitehall Workshop Personalized Plaque with Saw Bracket is a stylish way to brand your business. Personalized plaques are constructed of cast aluminum, slate, or polymer resin with Brass, Bronze, Copper, Gold, or Silver finishes. 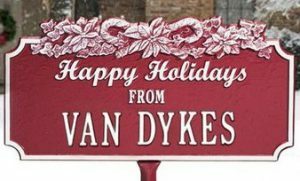 No matter your application, you are sure to find an attention-getting personalized plaque that reflects your style from the wide selection of plaques from Van Dyke’s Restorers. 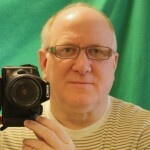 Follow directions on the web site for adding your personalization and allow 4-6 weeks for delivery. Personalized items are not returnable.